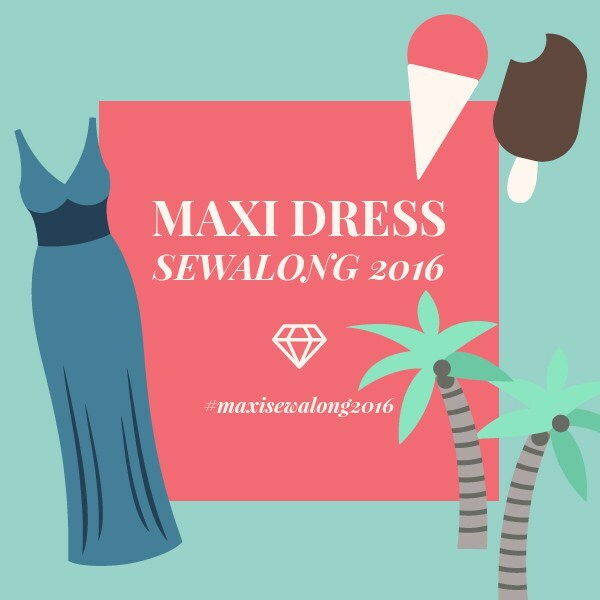 2017 Maxi Sewalong is here! 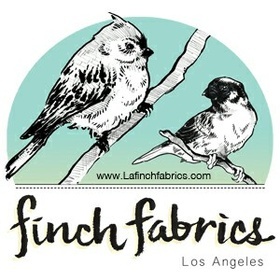 We are mega happy to announce LA Finch Fabrics as a sponsor this year! They’ve kindly offered a $50 gift card to one of drawing winners. How cool is that?? 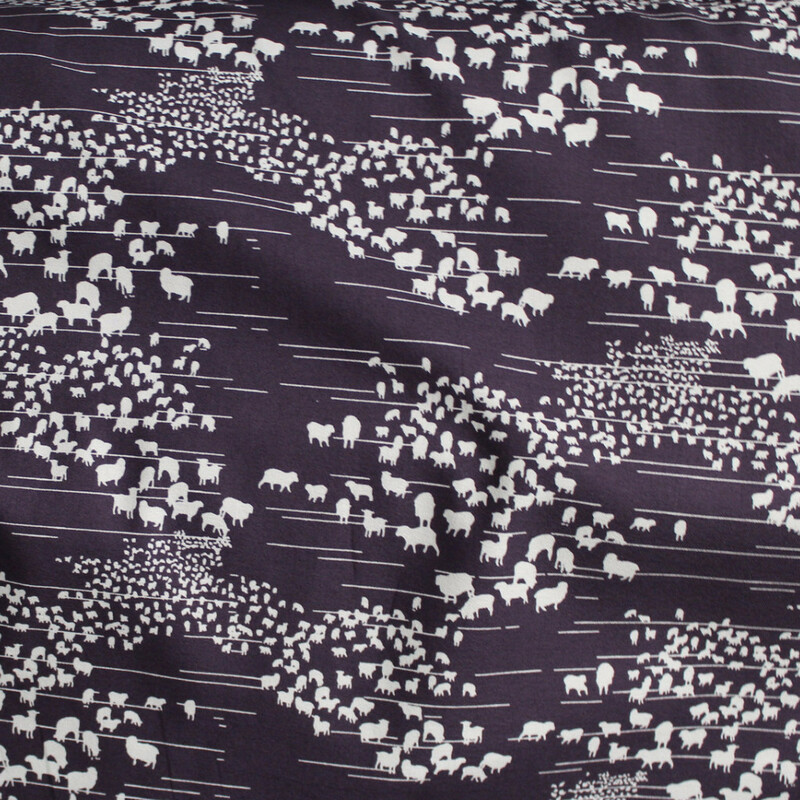 Free fabric is the best fabric, amirite? 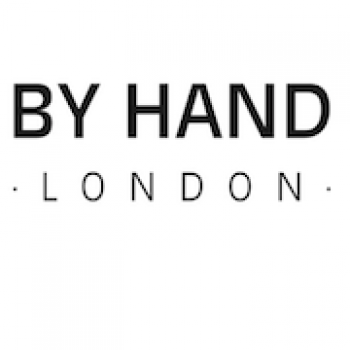 The ever lovely ladies at By Hand London are also a sponsor this year. 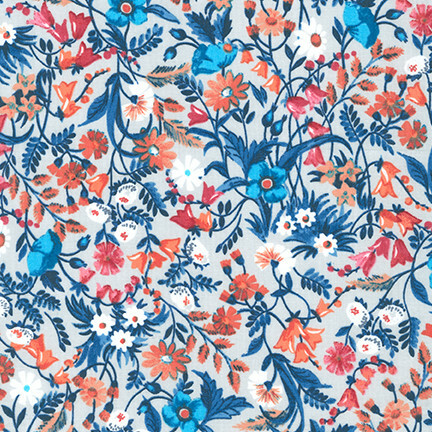 If you know me, you know how much I love their patterns. 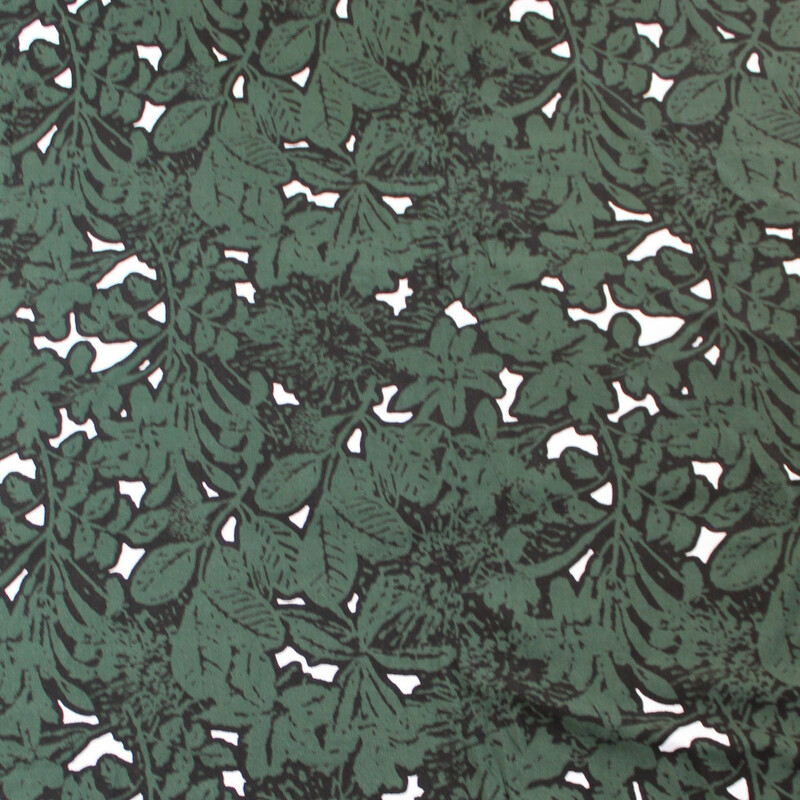 That’s why I’m thrilled to be able to give away a By Hand London pattern, of the winner’s choosing. 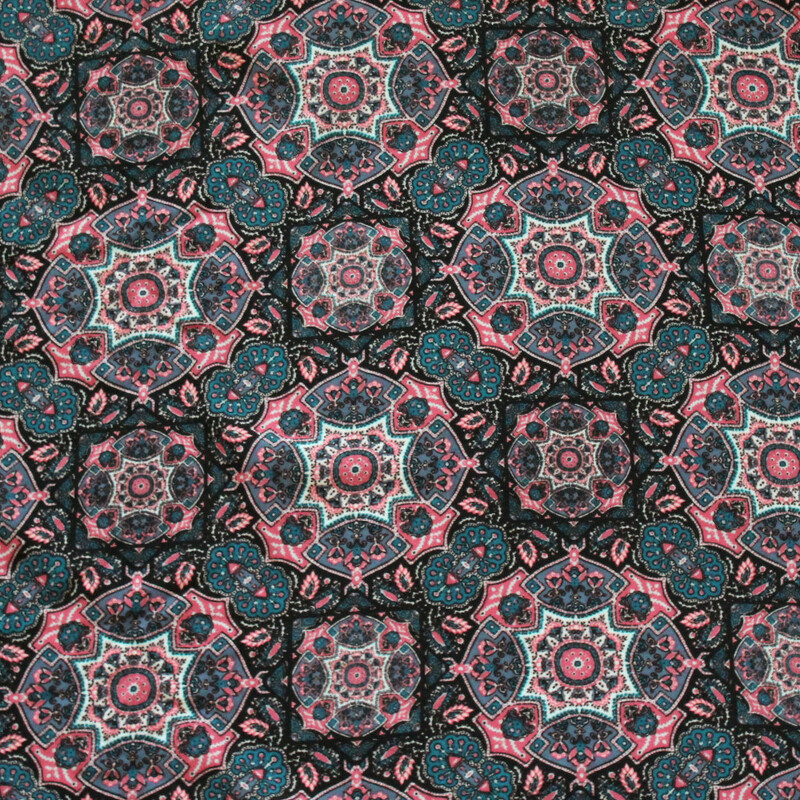 If you’d like to display a badge on your blog, use the above image or imbed using this link. 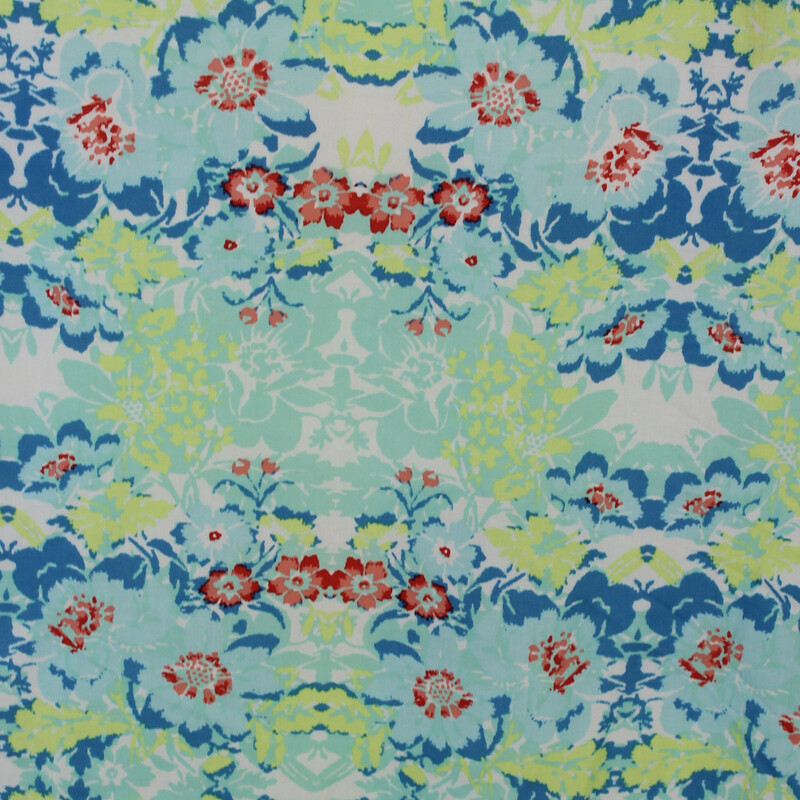 Look for blog posts from Amy and I in the coming weeks, we’ll be posting fabric and pattern inspiration for ya! And of course, reveling our own selections, way stoked about that! Below are some rules and information, please do feel free to reach out with any questions or concerns! Will there be a winner? At the end of the sewalong, I will draw two winners live on my Instagram. No contest or judging, just sheer luck! Time frame: The sewalong will run from July 1st to July 27th (my birthday), be sure to send in your picture by noon on July 27, 2017 (EST)! Why? For the fun of it! 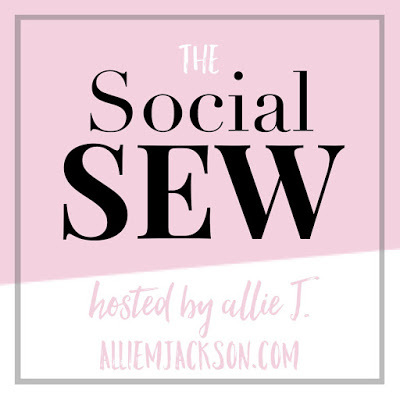 I love seeing all your makes, so much inspiration! 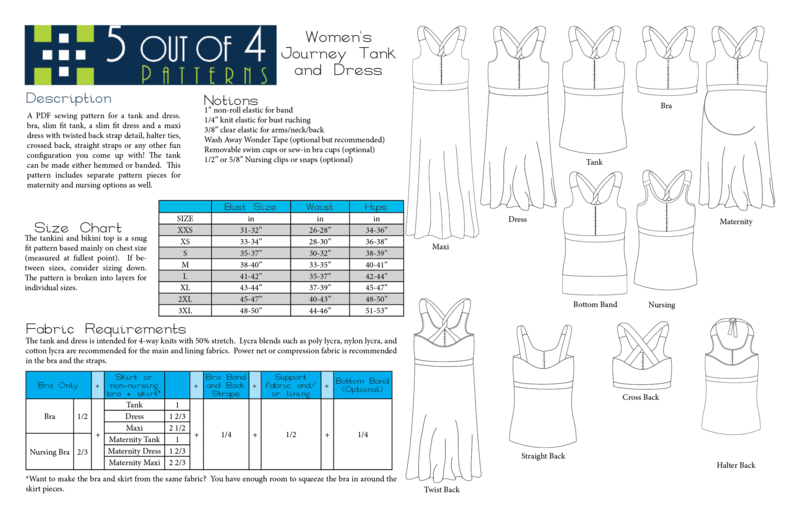 Rules: Dress must be for you. It has to be made within the time frame above. 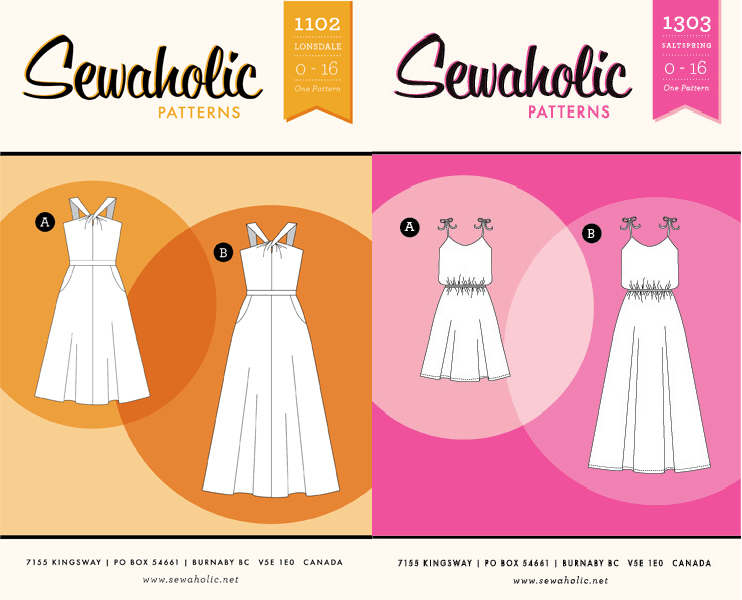 You can use any pattern you wish or draft your own. 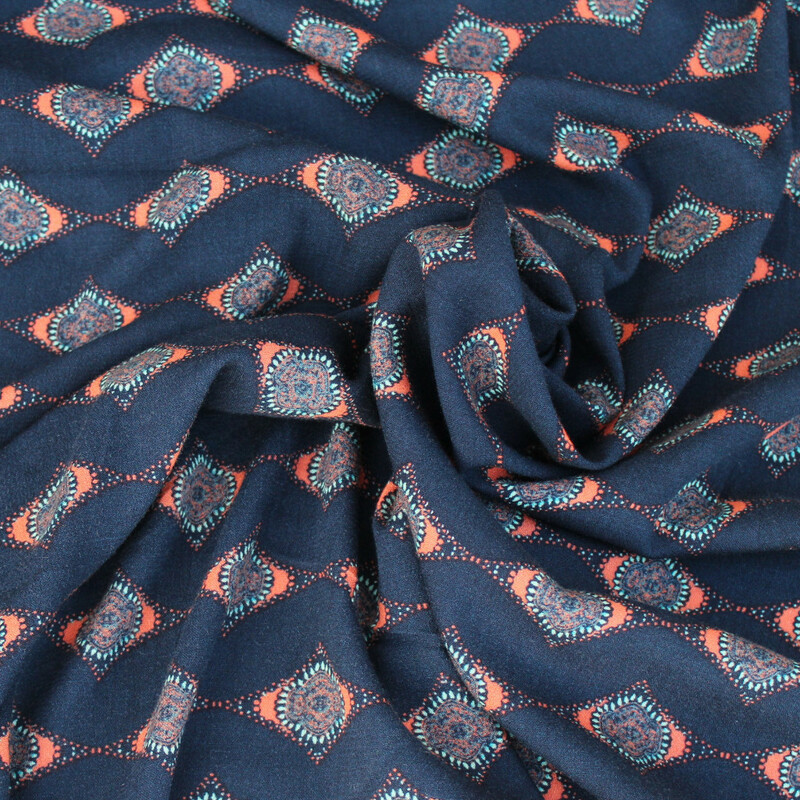 Adding embellishments to a current maxi dress will not count. 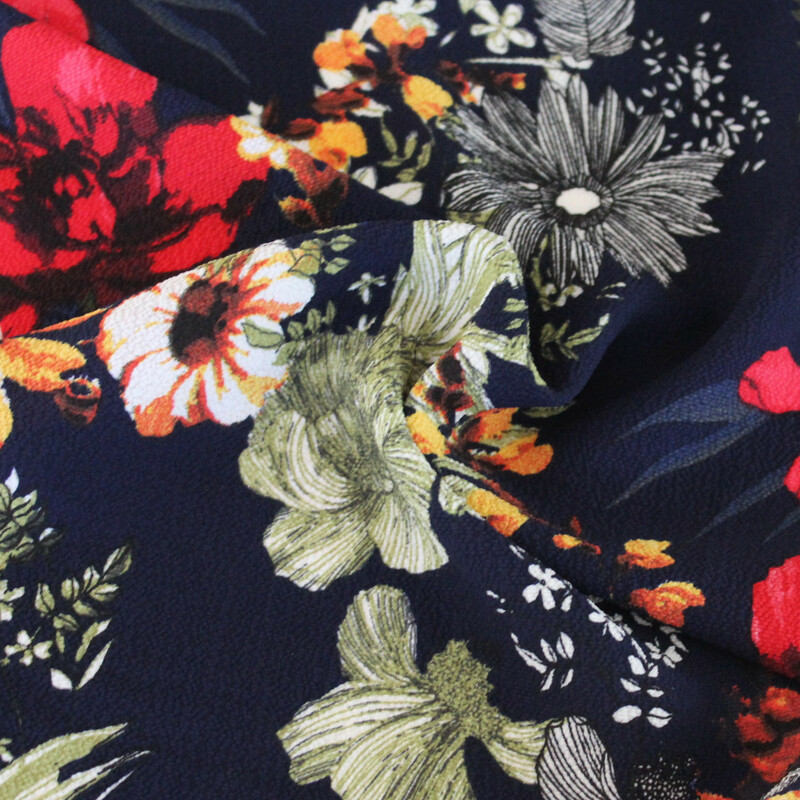 The dress can be as formal or casual as you want. 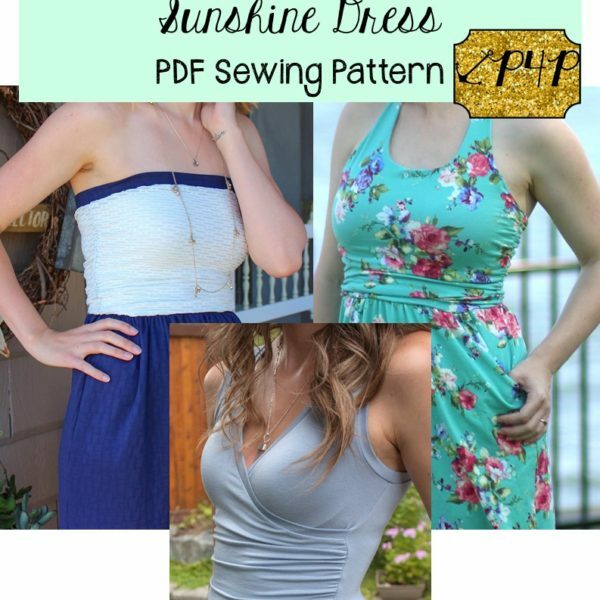 You have to submit pictures of your finished dress. 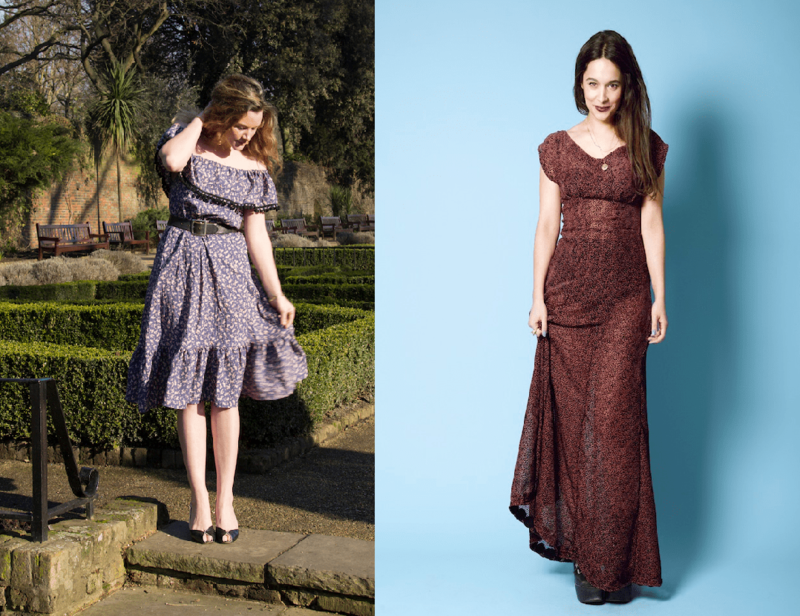 I know taking pictures of your self can be uncomfortable, so you definitely don’t have to be wearing the dress in the photos – but it makes it more fun! 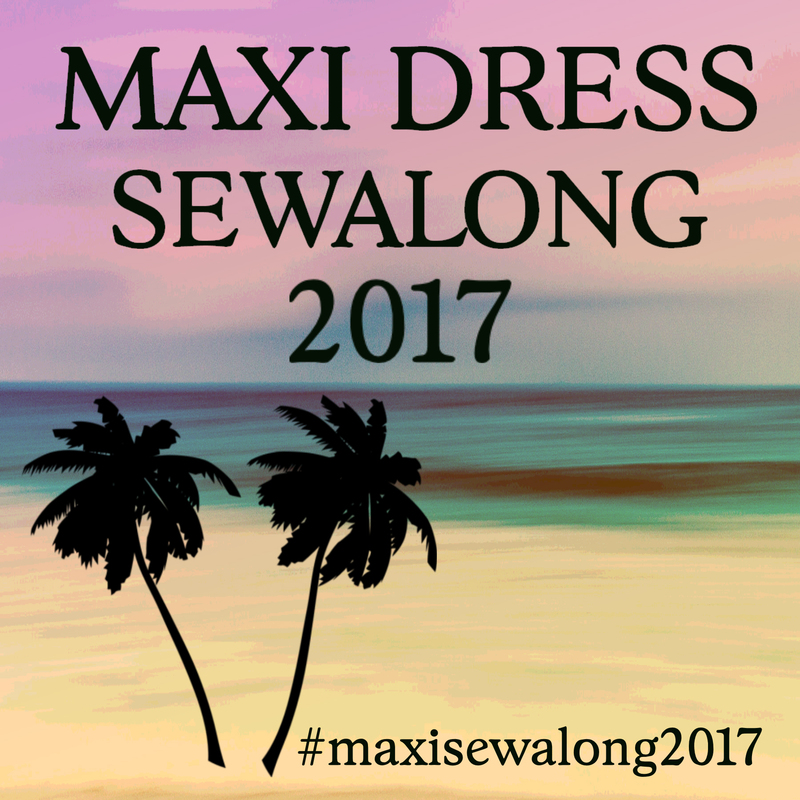 Social Media: Use hashtag #maxisewalong2017 on social media to see what everyone else is up to. Post inspiration and progress photos for everyone to see.